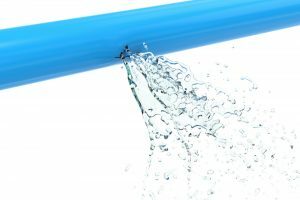 Have you noticed that there is a pipe in your home that has sprung a leak? Is there a drain at your business space that seems to consistently clog up? There can be all sorts of different plumbing emergencies that will arise that simply cannot wait. What this means is that you have to be able to contact the right plumbing professionals that can come out to offer you emergency plumbing in Mill Creek. This is where you can trust our staff at Trident Plumbing and Drain Cleaning. When you give us a call at Trident Plumbing and Drain Cleaning, you will have access to our technicians who are fully trained and filled with the knowledge necessary to tackle any of the plumbing issues that may arise. This means you will have quick access to any and all of the plumbing repairs that you need to be addressed at your place of business or the home in a timely fashion. The quicker we are able to get started on your plumbing repairs so that you are not facing damage to your property from sewage backing or water ruining the flooring or walls. No matter what the plumbing problem might be, it is important that you have access to trained, professional technicians that have all of the necessary plumbing knowledge for the job. 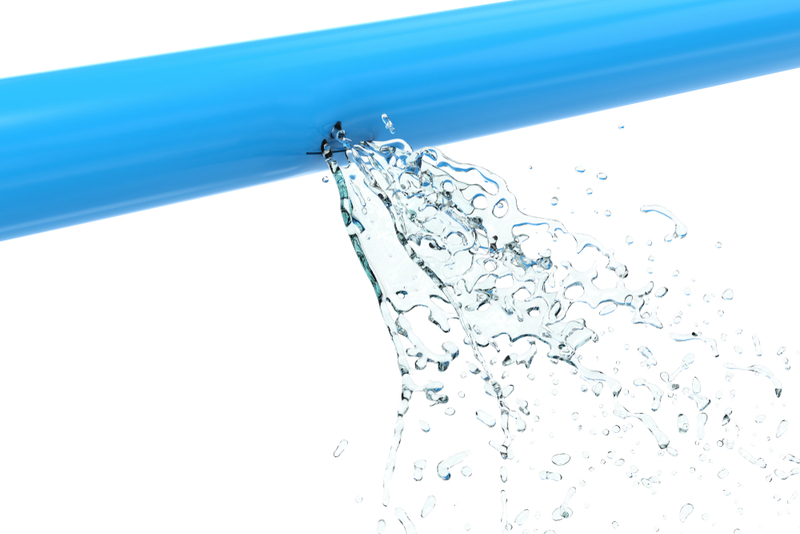 Whenever you call us with a plumbing emergency during business hours, you will not be charged any additional fees. We understand how frustrating it can be to have something suddenly go wrong with your plumbing and we want to be able to fix it for you as soon as possible. When it comes to emergency plumbing in Mill Creek, you need to know you have someone who can be there in an instant. Call Trident Plumbing and Drain Cleaning today at (425) 321-6043.